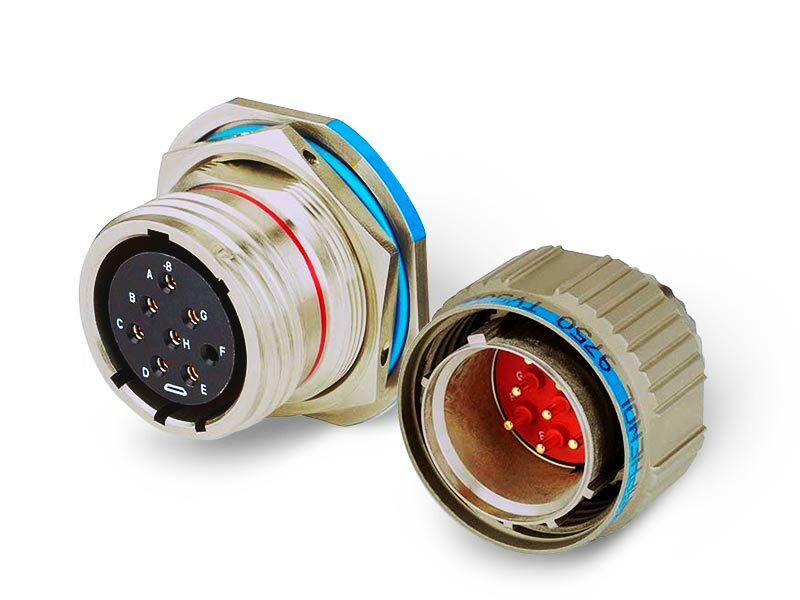 There is a great variety of industrial connectors available on the market, yet only a few meet all of the requirements in the EN 61984 standard. 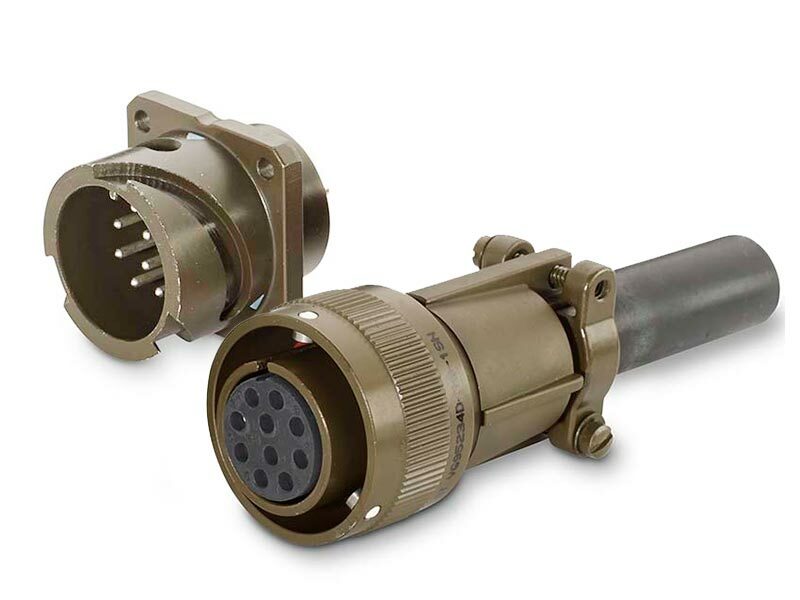 In too many cases, customers are on their own when trying to find connectors that provide the highest level of safety, and they usually assume that all connectors available on the market offer this. But this is not the case. The DIN EN 61984 standard distinguishes between connectors with or without breaking capacity. More information can be found in our guidelines.